– and get a complimentary copy of our latest issue. 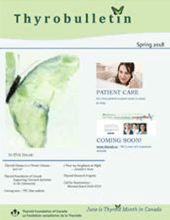 Past Issues of Thyrobulletin may contain out of date medical information. 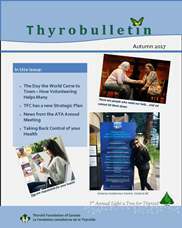 Caution: Do not rely on Thyrobulletin for medical information. Consult your physician.